Top Floor Living and price to Sell. 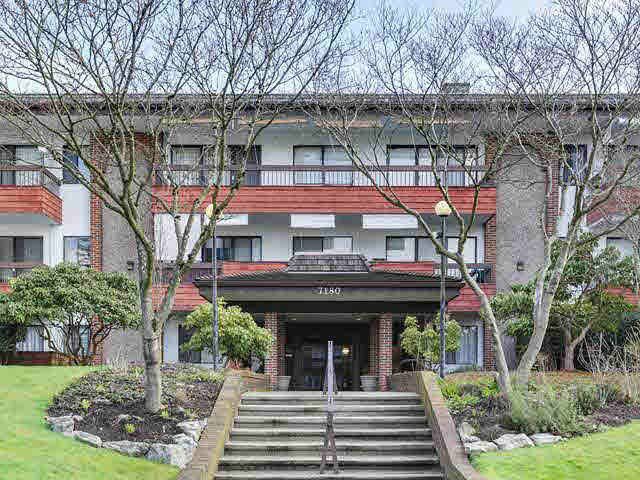 Spacious 733 sq ft NE facing well-maintained condo priced below assessed value in Highgate/Edmonds area. Convenient location only 10 minute walk to Skytrain, bus stop outside your door, 2 blocks to Highgate shopping, 1 block to new community rec centre with wave pool and public library. Kitchen with newer appliances, cork floors and 5' x 5' insuite storage that could easily be used as a Den. Secured underground parking & storage space. Monthly fees incl heat & water, workshop with tools & billiard room. No pets/rentals, owner-occupied building. Well maintained building with boiler replaced, pipes replaced, roof replaced, elevator replaced. Priced to Sell. Open House: Sat, July 15th, 1:00-4:00 PM.